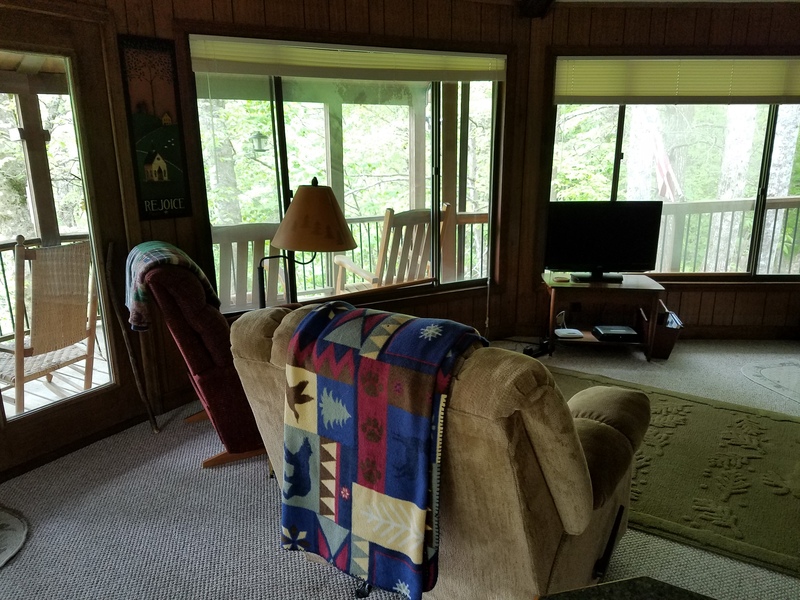 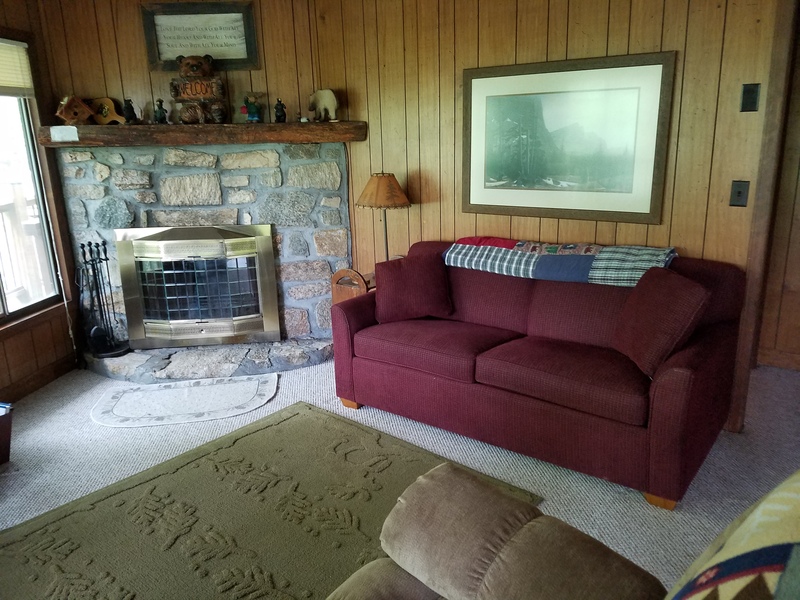 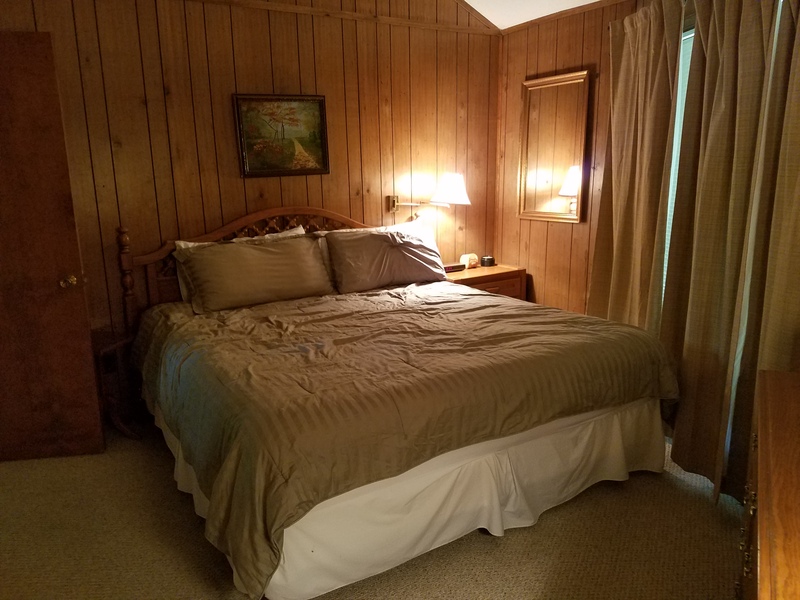 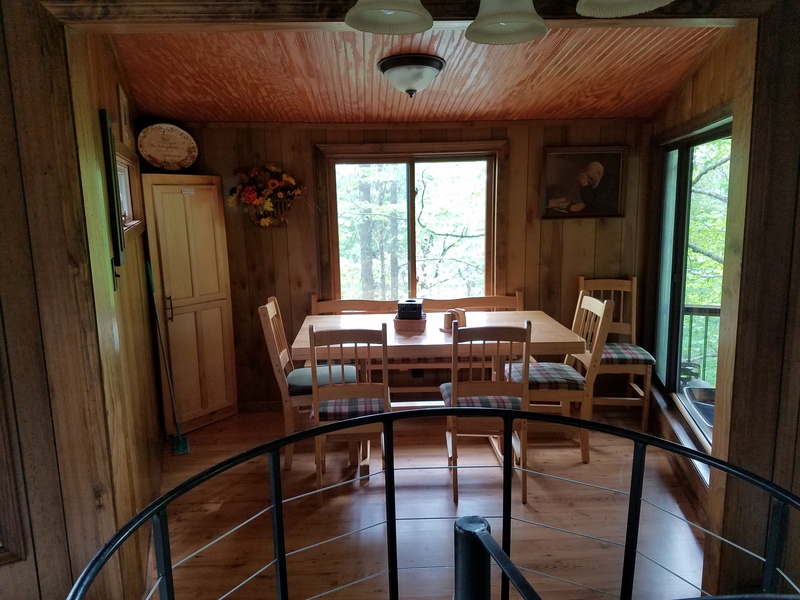 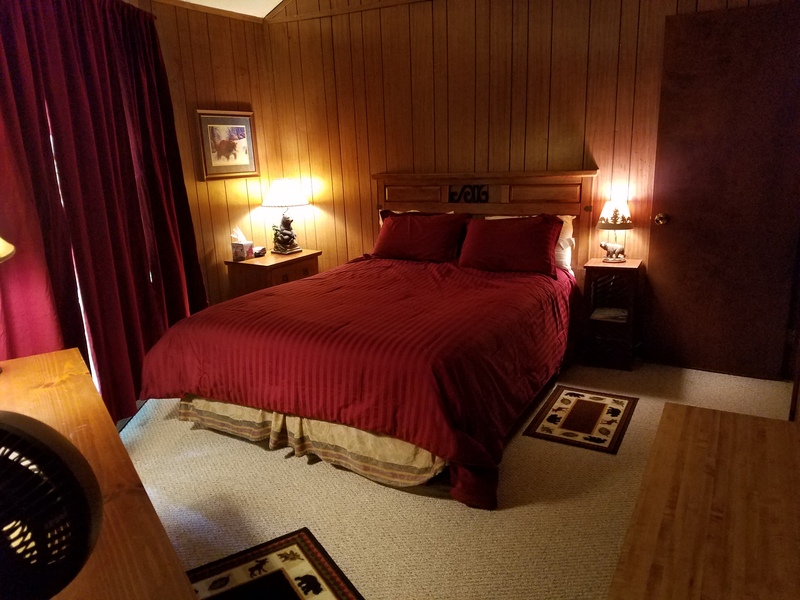 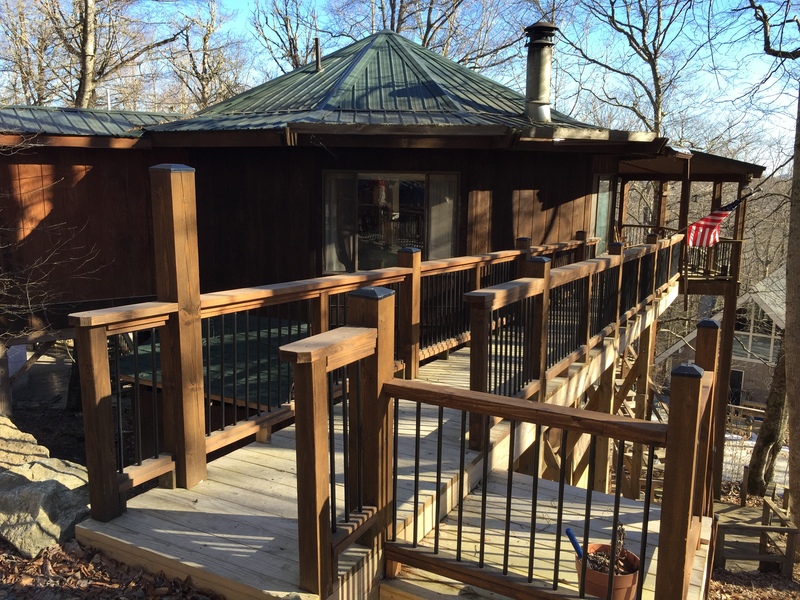 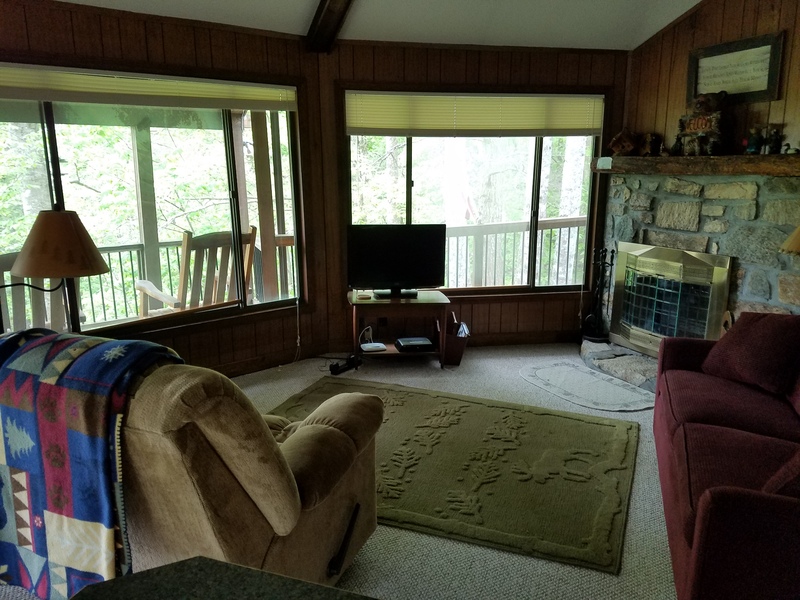 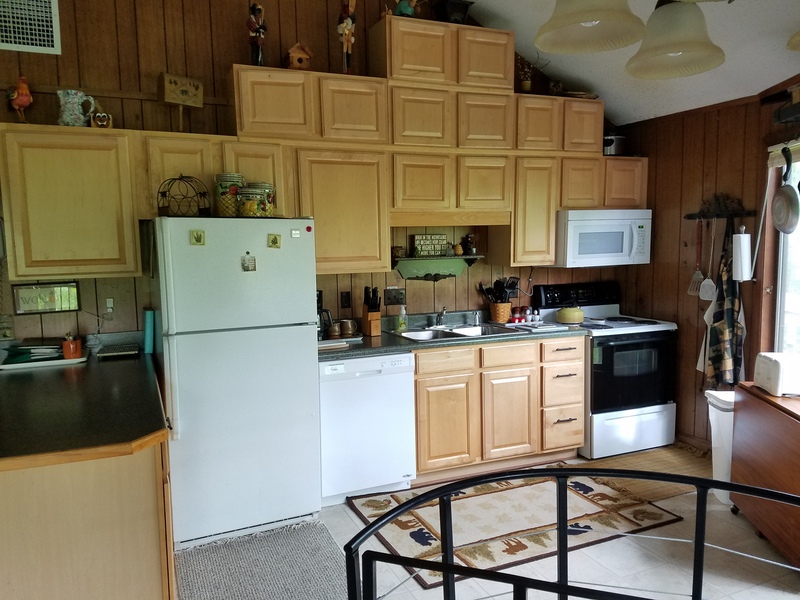 A well maintained 2 level round house that sits right off the Beech Mountain Parkway for easy access. 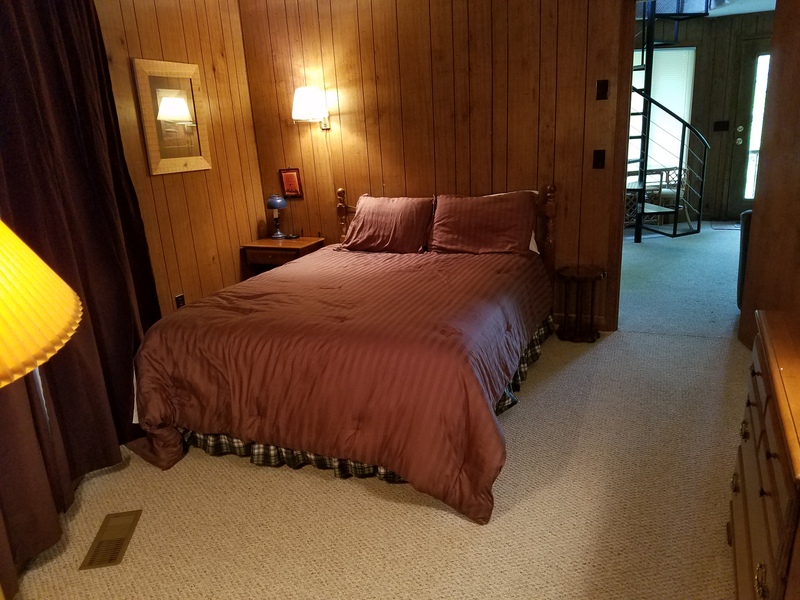 Entry level has living room, kitchen, dining room, master bedroom/bath with king bed, 1 bedroom with a queen and another bathroom. 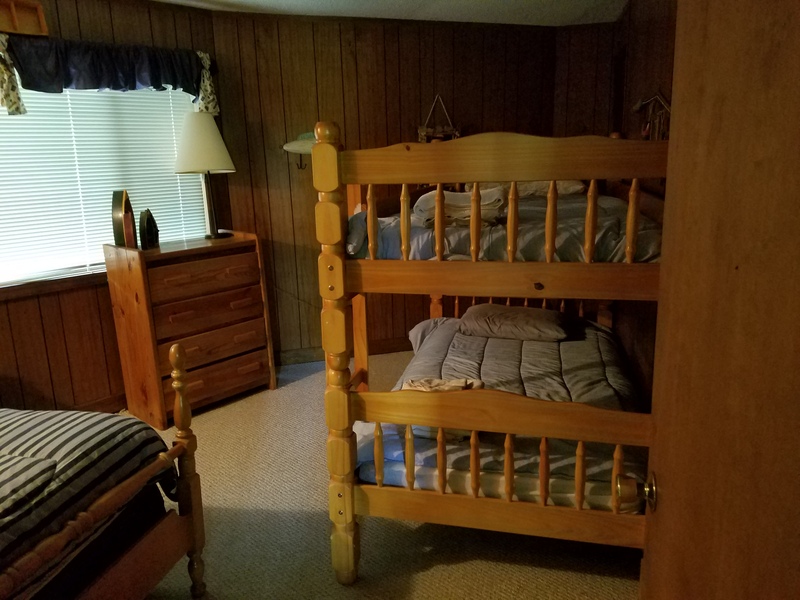 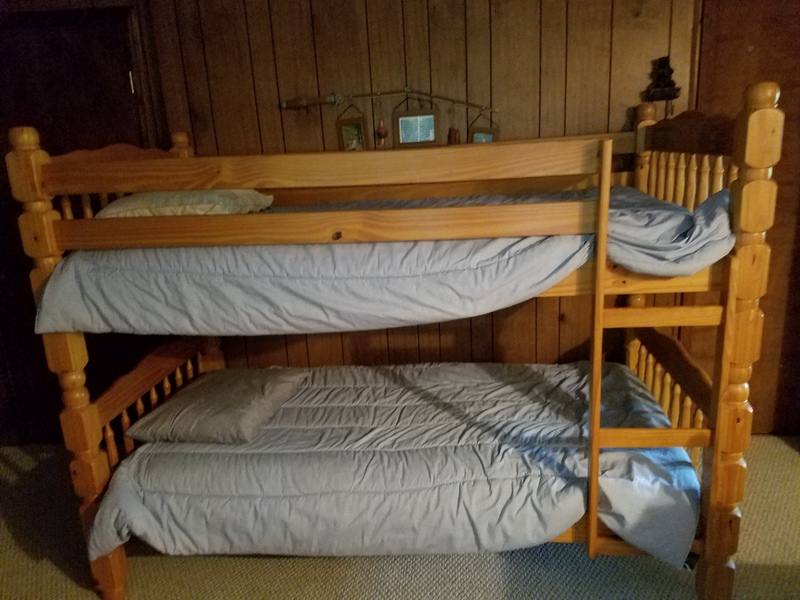 Downstairs has 1 bedroom with a double and a set of bunk beds, 1 bedroom with a queen and 1 bathroom. 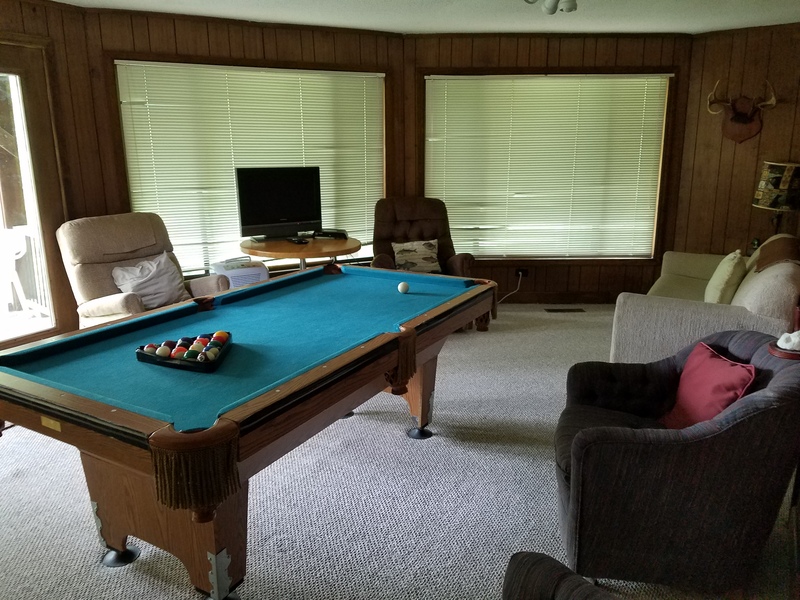 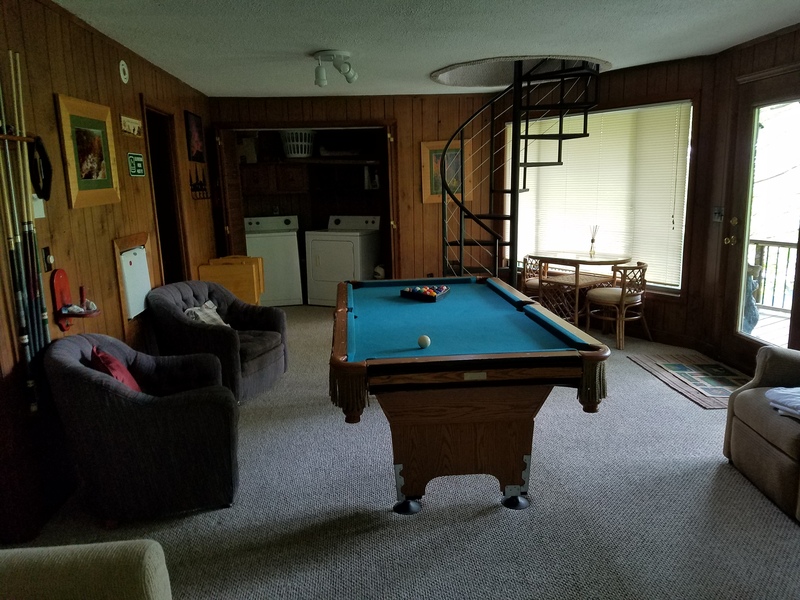 Also, there is a game room with a pool table.